The Office of Faculty Development and Diversity and other campus organizations support ongoing efforts to create and sustain a more inclusive place for University faculty, students, and staff. Learn more about these offices, their mission, and how to contact them. The Office for Faculty Development and Diversity (OFDD) envisions an inclusive University community that reflects and celebrates the richness of diversity and the opportunities it creates. To achieve this, OFDD works with a broad network to build career development programs and develop strategies to promote social justice and foster the hiring and promotion of a more diverse faculty. 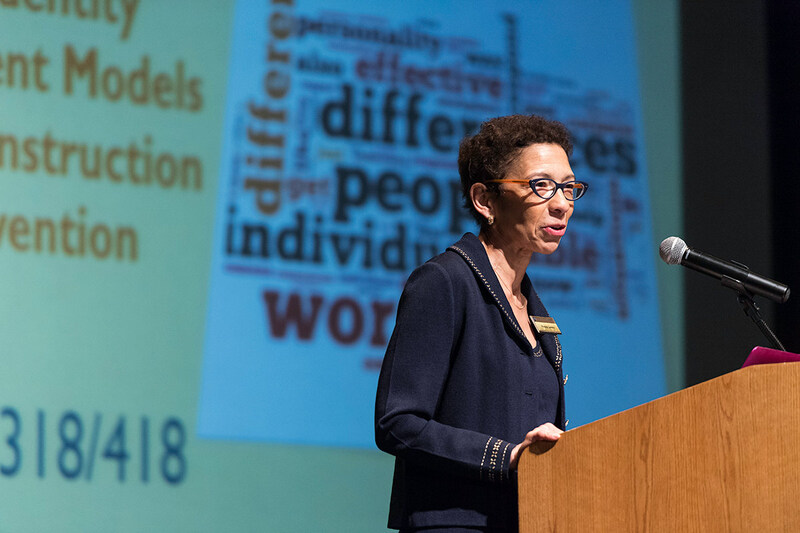 Staff Diversity, Equity, and Inclusion supports the University’s commitment to maintaining a workforce that welcomes and reflects the diversity of our society. Each of the University’s schools and colleges have offices devoted to diversity initiatives at the school level.